Yoga is a practice originating in ancient Indian philosophy that involves both mind and body. It combines deliberate physical movements and poses with breathing exercises and meditation. Yoga is often practiced with the intent to improve physical fitness, relieve stress and maintain general health and well-being. Many people also practice yoga to help address other, more specific health conditions, including back and/or neck pain, arthritis or anxiety. At Cancer Wellness House, Yoga classes are designed for those who want to practice yoga at a slower pace, with basic instruction and extra support for stability and balance. Prior experience is not necessary and each participant will be accommodated at their own level. It is widely recognized that yoga—similar to other forms of regular physical activity or exercise—may help to improve health by reducing stress, lowering heart rate and blood pressure, relieving anxiety, depression and insomnia, etc., while also improving overall physical strength and flexibility. While research on the benefits of yoga specifically for cancer patients is still limited, existing evidence indicates that it may be especially beneficial for improving symptoms of anxiety, depression, stress and other types of emotional distress. 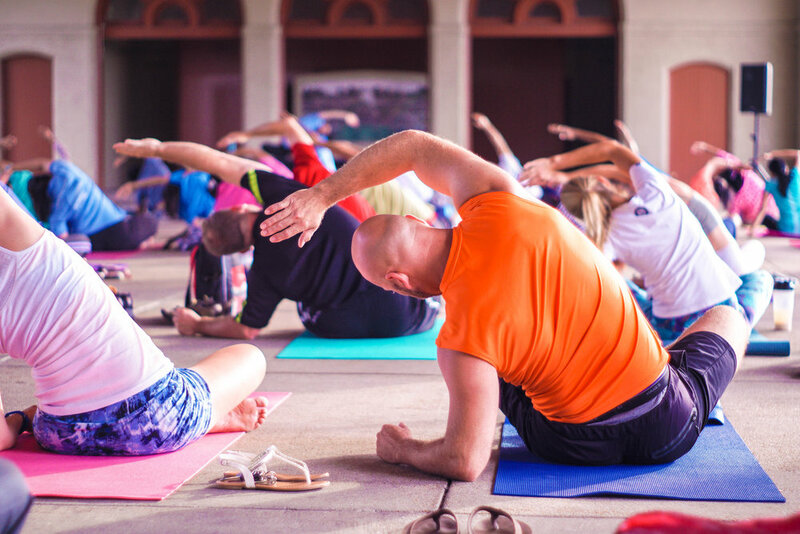 Clinical practice guidelines from the Society for Integrative Oncology and the American College of Chest Physicians include yoga as part of their recommendations for a multidisciplinary approach to improve health and quality of life for people with cancer. Appointments are not required to attend yoga classes. Classes are open to survivors, caregivers and family members. Please refer to the calendar for current yoga class schedules. Any class cancellations will also be posted on the calendar. Classes take place in the yoga studio, located behind House #59, in the southeast corner of the Cancer Wellness House campus. Yoga mats and equipment are provided. In order to provide services to as many of our clients as possible, we are always looking for additional yoga instructors. If you are interested in volunteering as a yoga instructor, whether to complete certification hours or to simply make a difference in the life of a cancer survivor, please call us at (801) 236-2294 or email at admin@cancer-wellness.org.